We are pleased to provide details of Euro Plus 2016 which are effective from 4th January 2016. Note: Euro Plus does not cover trips within the UK, the Channel Islands or the Isle of Man, other than during the direct journeys between your home and your international departure point. Click here for links to the new 2016 PDF documents. ✓ Choice of policy – You can choose Single Trip (for trips up to 90 days) or Annual Multi-trip (for any number of trips per year with a maximum duration of 31 days for each trip). 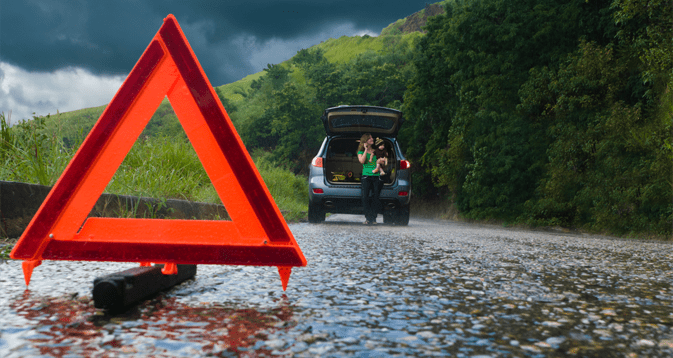 ✓ 24-hour motor breakdown service – Provided by Allianz Global Assistance, you will be covered for breakdown assistance, emergency roadside repairs, recovery and, if required, a replacement vehicle.